Excited to feel fruit bursting in your mouth? 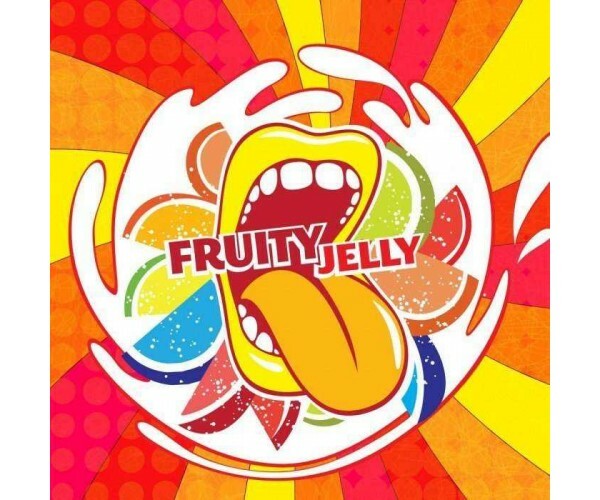 Fruity jelly so much fruity, so much jelly! ProductgegevensAn unforgettable taste of tropical fruits with some cold jelly. sour lime for an instant boost and bitter lemon to bring some wildness into your life. The best part of this is that it‘s covered in some icy yummy jelly.